With 3D scan and imaging, we are able to get three dimensional scans of your jaw. This technology allows Dr. Truong to preplan the most precise implant placement and provides the best outcome. We can be sure to a micro millimeters the position of vital structures such as nerves, the height, width and depth of bone available, thus a successful implant placement. Further, this will help us choose the right implants for your jaw, therefore reducing the complications of implant dentistry to almost none. Digital X-rays: the absolute minimal amount of radiation received. 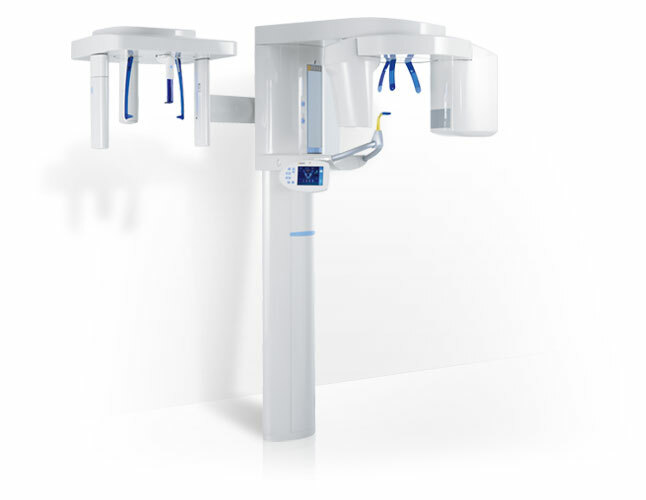 You receive 80% lower radiation with digital X-rays. Every implant case is “virtual- surgically placed” in our Advanced 3D Virtual Implant software first before the actual surgery on our patient. 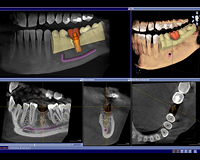 Seamless integration of 3D imaging and 3D printing of implant surgical guide for more precise and safer implant surgery.